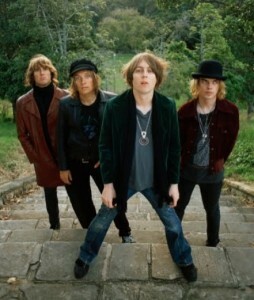 Sony Music has today announced the local release of the brand new album for Aussie outfit The Vines. 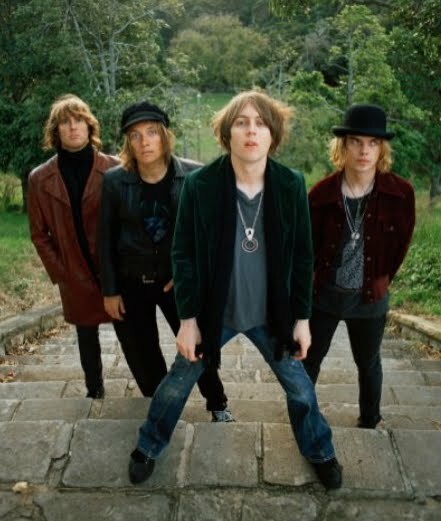 Their brand new single ‘Gimme Love’ is set for release to both radio and retail from Monday March 28 and provides the first powerful hint of what to expect from their new LP, which is due midway through 2011. The track is already getting plenty of love from Triple J. ‘Future Primitive’, their first album borne of a new global deal with Sony Music, will be released locally on Friday June 03.